"Select Star RV Rentals New Zealand for the Ultimate Luxury on Wheels"
Select an RV proudly displaying the Star RV symbol for superior driving along with an unforgettable holiday experience. 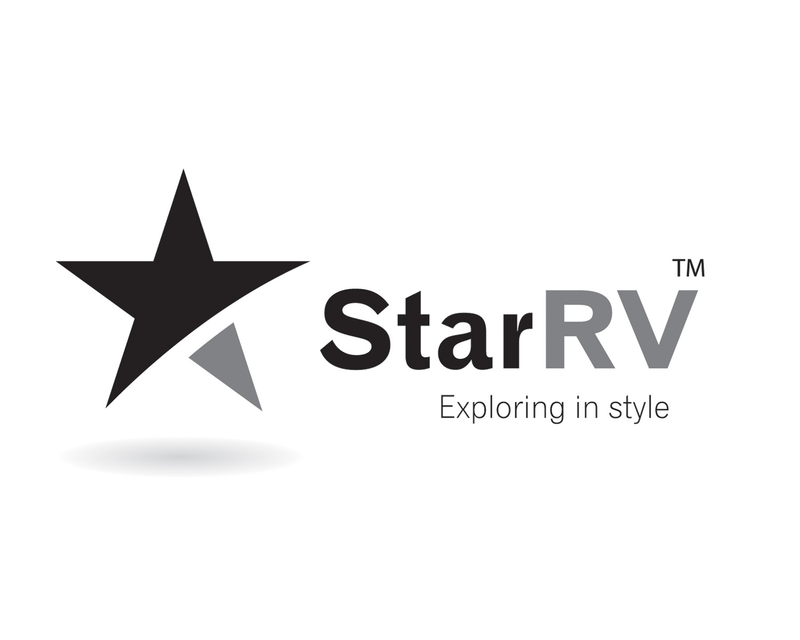 Keen craftsmanship and revolutionary technology unite to produce a truly outstanding array of the finest recreational vehicles-Star RV rentals. Rent a Star RV for the ultimate style and dependability on your holiday. Being the only company to assure their clients that its entire fleet is less than 1 year old, Star RV enables you to enjoy a memorable ride in vehicles which are newest in design, reliability & technology. 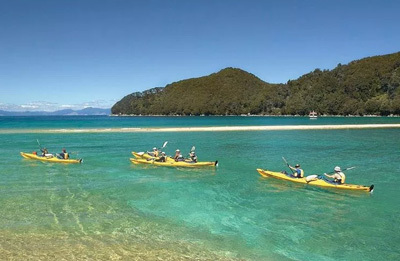 New Zealand is famed for its fabulous food, extensive landscapes, wine as well as the inimitable indigenous culture which is why it is an idyllic location for an enjoyable self-drive holiday. 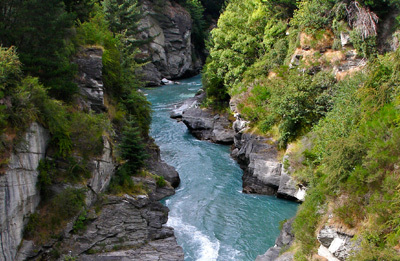 Star RV vehicles can take a trip through any of New Zealand's sealed roads. 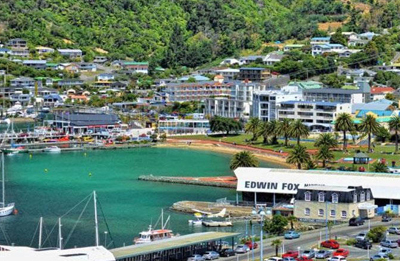 Select from any of the Star RV New Zealand Rentals from the picturesque pick up and drop off points of Auckland and Christchurch. Star RV sets a new paradigm for superior RV rentals with proficiently manufactured vehicles exclusively developed by the in-house design and engineering teams to cater to the requirements of their clients. The 2 Berth Aquila RV will let you take to the air like an eagle. For the perfect self-drive holiday, this amazingly well-equipped vehicle has all the conveniences a couple requires. Comfortable and wonderfully spacious, this motorhome is totally self-sufficient with its own toilet, shower and kitchenette with gas burners in addition to a flat-screen TV with DVD player for your entertainment. This vehicle with Automatic transmission is effortless to handle as well as park in high traffic areas. The Phoenix RV with Automatic transmission offers around 4 travellers the comfort of a big vehicle with the additional convenience of a distinctive, electronic bed-lift system unlike the awkward manual bed assembly. Holidays are never going to be the same for young families in the amazing Phoenix RV with added features such as a large fridge and the optional baby and booster seats. Added features include Flat-screen TV and DVD player, large awning, rear vision camera, bathroom & oven. Pegasus RV permits you to benefit from the added space in a flexible vehicle! This vehicle can comfortably accommodate 4 adults with the additional feature of the slide out panel inside the kitchen and living area which provides extra living space. With the two large beds and the biggest fridge/freezer of the fleet, the amazing 3 burner gas stove ensures that self-catering is a breeze! 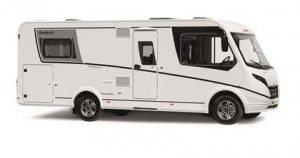 Ideal for larger groups, the Hercules RV can comfortably accommodate up to 6 adults. The large side awning ensures effortless indoor/outdoor living that New Zealand and Australia are famed for. The Hercules RV's perceptive design and rear vision camera ensure that Parking is trouble-free! 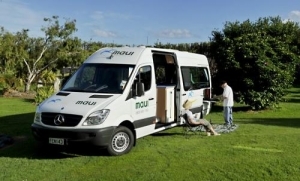 The fleet of spacious vehicles is your home away from home when you wish to travel to beautiful destinations and interact with the most interesting people in New Zealand for everlasting and cherished memories.